Extension cable for Arctis 3, 5, 7 and Pro. This cable is 2.5m (8.2 feet), which is double the length of the cable that came with your headset. 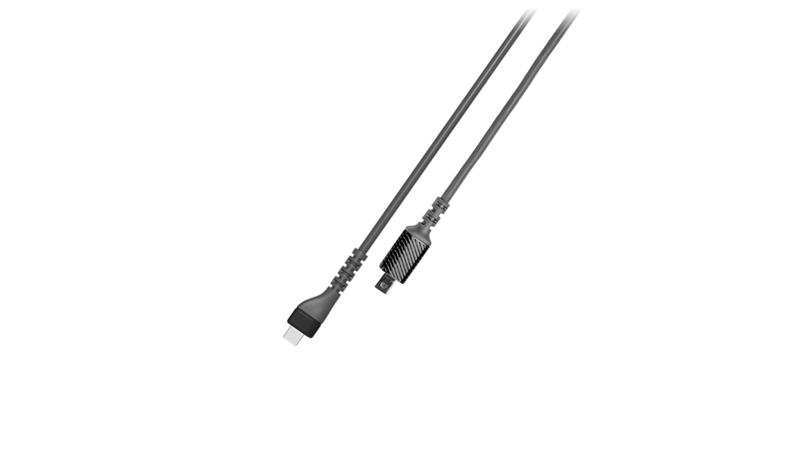 Use this if you'd like a longer cable to connect your headset to the ChatMix dongle (Arctis 5), or directly to a device (adapter not included!). NOTE: Does not include 8-pin to 3.5mm adapter! See the replacement Arctis Cable Set instead.